An outdoor challenge that is. 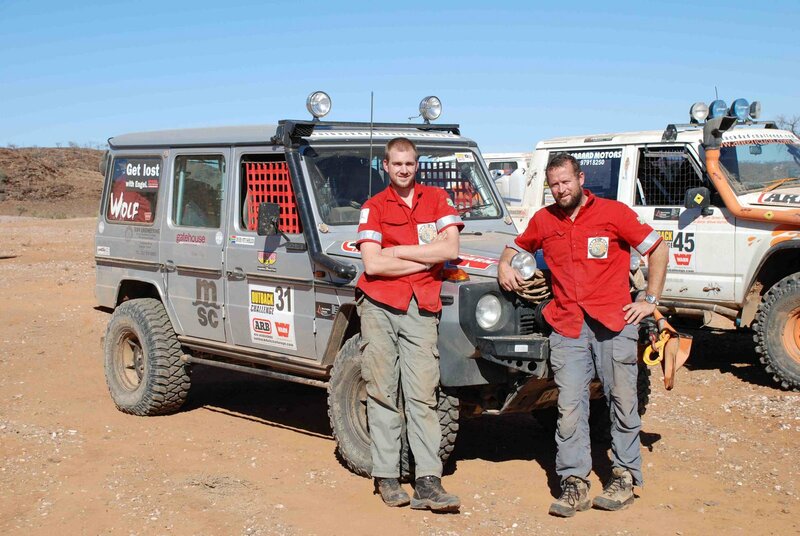 Our intrepid explorer Pete Sherlock and his navigator Ted Separovic recently completed the Outback Challenge – the most difficult 4×4 race in the entire world. 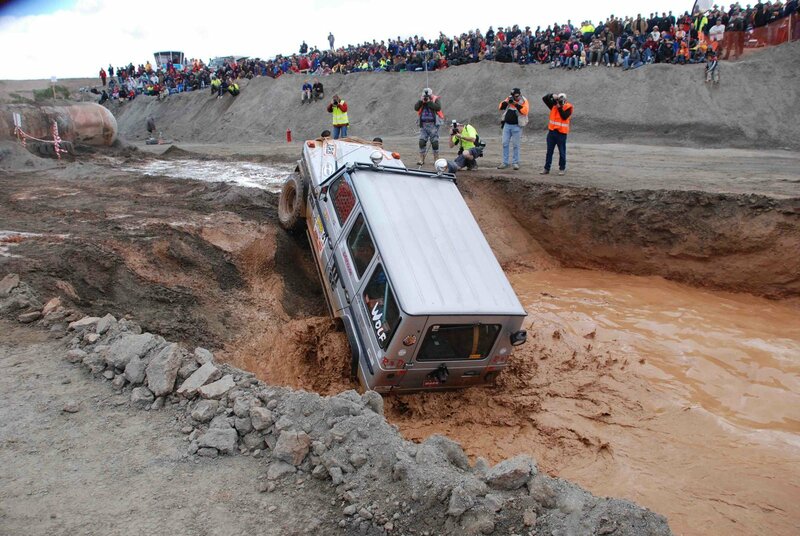 Braving the most difficult course the organisers had ever conceived, no sleep for 2 weeks, a burnt out clutch on day 1 and more dust than even Keith Richards would know what to do with, Pete and Ted did themselves, their families and us proud. To quote Pete:”It’s the hardest thing I have ever done” and Pete is a man who has checked off most of things that usually don’t get checked off on your “100 things to do before I die” list. We are just impressed that Pete finished the race. It was touch and go for a while, but due to the nature of the participants and the incredible support that Pete and Ted received from the locals they actually did manage to on their first attempt. 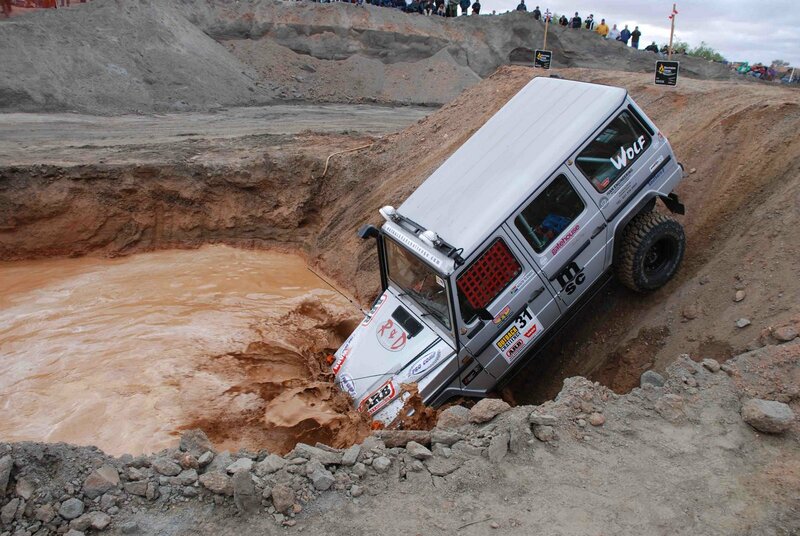 Driving a modified Mercedes G Wagon beyond its limits for 2 weeks they have achieved mythic status here at Gatehouse and we are proud to welcome Pete back, as the epitome of a gentleman racer. One final quote from Pete “We’ll do it again…but not next year”.